Abu Dhabi: Qatar’s exit from the Organisation of the Petroleum Exporting Countries (Opec) is unlikely to have a major detrimental impact on the group’s ability to manage oil markets, analysts said on Tuesday pointing out the tiny Gulf state is a minor player with a production of more than 600,000 barrels per day. Qatar on Monday said that it was quitting Opec from January to focus on its gas ambitions and would not be committed to any agreements made by the group to rebalance oil markets. The tiny Gulf state is the world’s largest exporter of liquefied natural gas (LNG) with an estimated 72.5 million tonnes per annum of exports, according to an analysis by Fitch Solutions Macro Research. “We estimate that Qatar’s move, while likely to fuel tensions with its GCC (Gulf Cooperation Council) neighbours, will not decisively affect Opec’s ability to influence the oil market as Qatar represented a very small player within the group. We therefore do not expect it to affect the group’s ability to enact coordinated oil production cuts,” said Fitch Solutions in a report. However, Qatar’s exit could affect the reputation of Opec and the group might struggle to retain some members if Qatar’s withdrawal paves the way for other small producers to leave too, the report added. 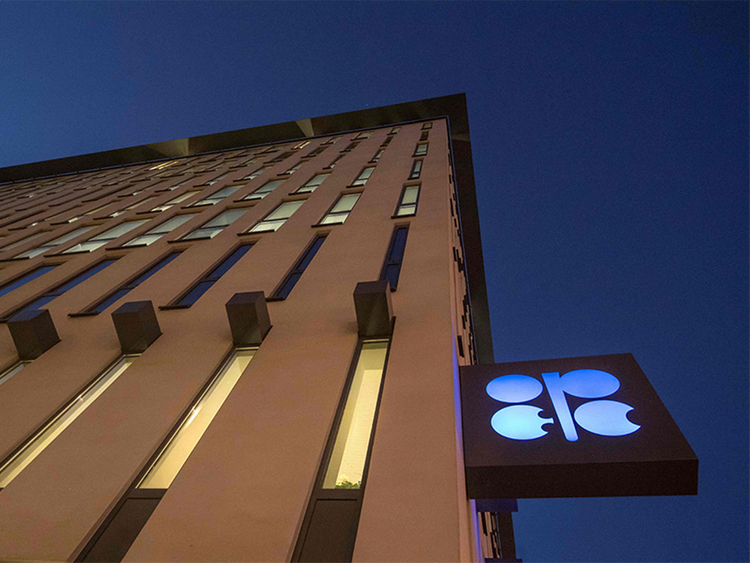 Opec member countries, led by Saudi Arabia, are planning to cut production by more than one million barrels per day to support oil prices at a meeting in Vienna on Thursday. Russian President Vladimir Putin already indicated about the country’s willingness to extend oil cooperation with Opec members into 2019 to rebalance oil markets. “Qatar has minimal spare capacity so its exit won’t affect the volume of oil supply in the market during 2019 or risk Opec’s goal of reducing output next year. However, it does come at a time when Opec needs to hammer out a deal in the face of market scepticism in the group’s ability to control production,” said Ann-Louise Hittle, vice president, macro oils at Wood Mackenzie.